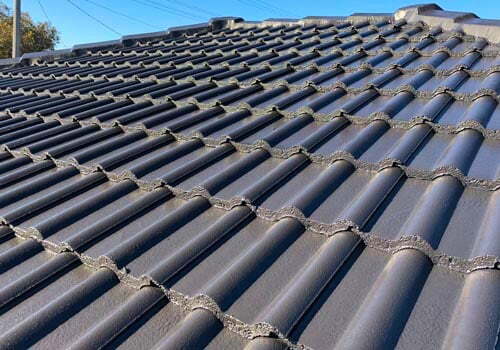 JMV are a family owned roofing business based on the NSW Central Coast. 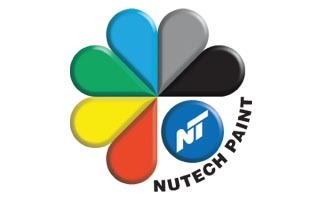 We deliver a finished product well beyond expectations at an affordable price. 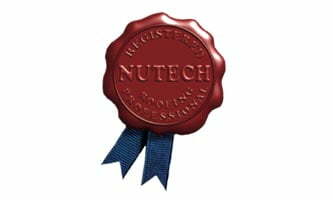 Our team are extremely passionate about what we do and this shows in our final product. 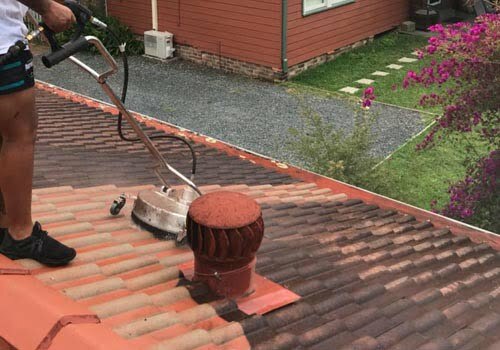 JMV Roofing is 100% Australian owned roofing company with many years experience in roof restorations. We provide a roof maintenance service to protect your roof from future expensive repairs. 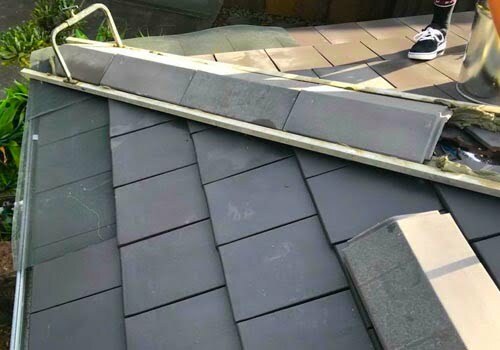 JMV are experienced in both minor and major roof repairs and we cover cement, metal and terracotta roofing. 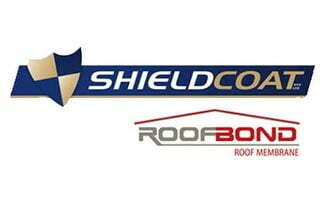 From first making contact with Jarryd for a quote through to completing my roof restoration was hassle free! Jarryd turned up when he said he would and was quick to reply to any questions I had and did what he said he would to. I have no hesitation in recommending JMV Roofing and would use your services again in the future if required. Setting a new standard for Tradies I say. Thank you for a great job! 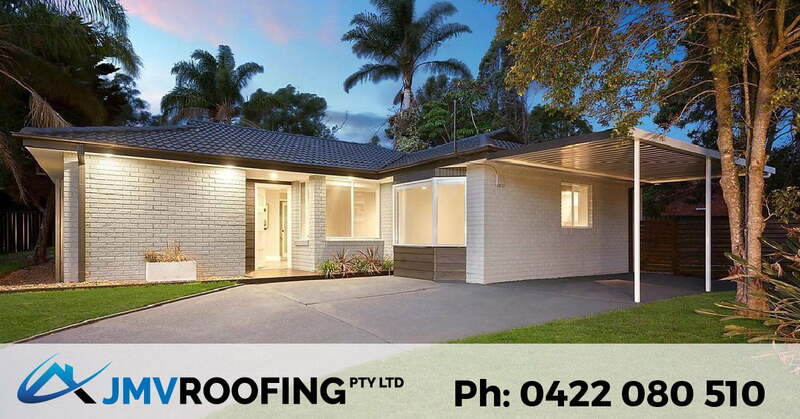 JMV Roofing are based on the NSW Central Coast and have many years experience. We are a fast, reliable, friendly and fully trained roofing company. At JMV we use only the best quality roofing materials. At JMV Roofing we love to meet our clients and discuss the preparation of the jobs process to give you a better understanding of what we do so you know you’re in the hands of experienced professionals.